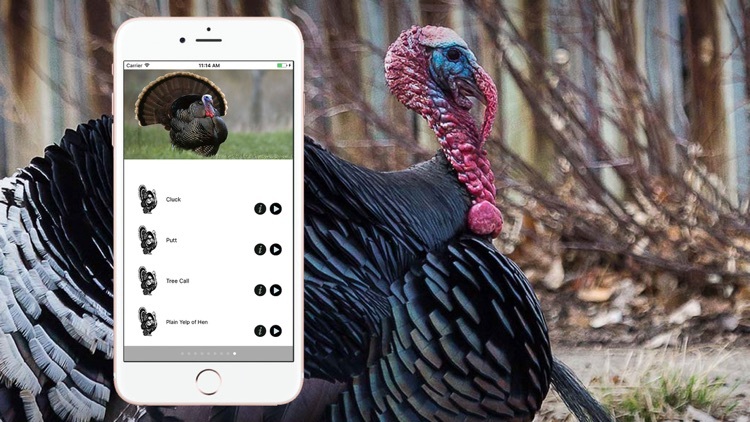 If your hunt includes Predator Coyote, Turkey, Deer, Waterfowl or Upland then Hunting Calls Ultimate is the right app for you. 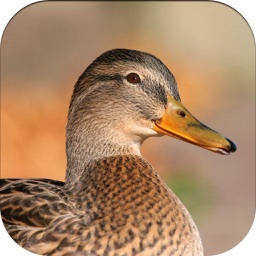 Download the App and feel free to use high quality sounds that attracts birds and animals. 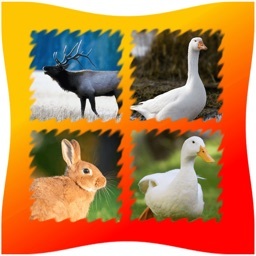 Just download, plug your external loud speaker and make your hunt easier ! 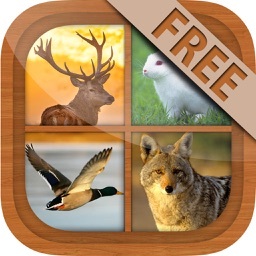 Hunting Calls contain a lot of wild animals electronic sounds for attracting wild animals towards hunter's gun. 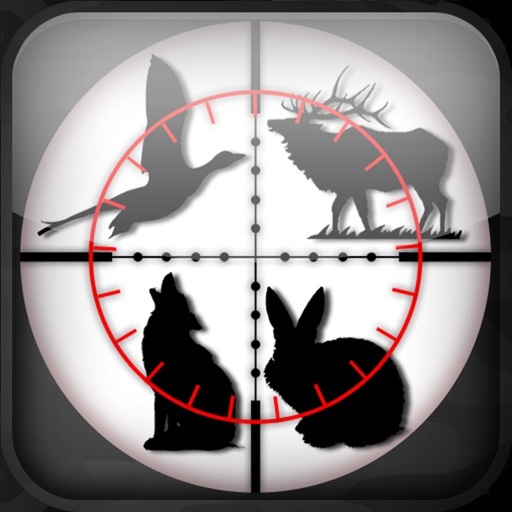 Become a master in the art of hunting and make your skills strong in many seasons. Featuring sounds, like running, grazing, feeding, flying etc to improve your ability of hunting techniques. Easy to use with advanced user interface. 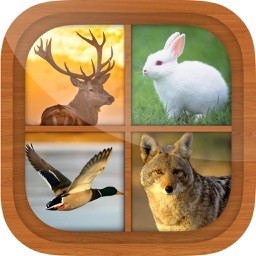 Hunting Calls is a stunning tool,a collection of different animal sounds which people most like to hunt. 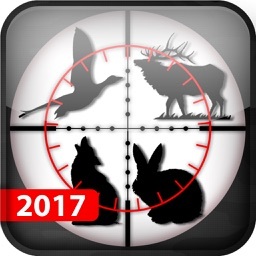 this application improves your skills to bring these animals under your hunting rifles and more. 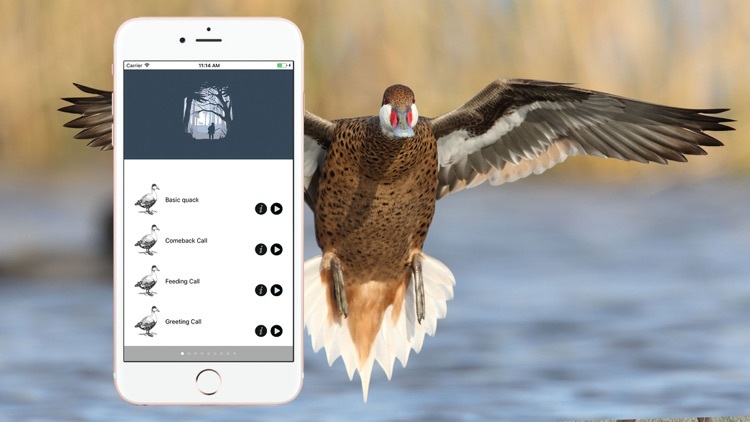 Hunting Calls is the most comprehensive collection of animals calls. 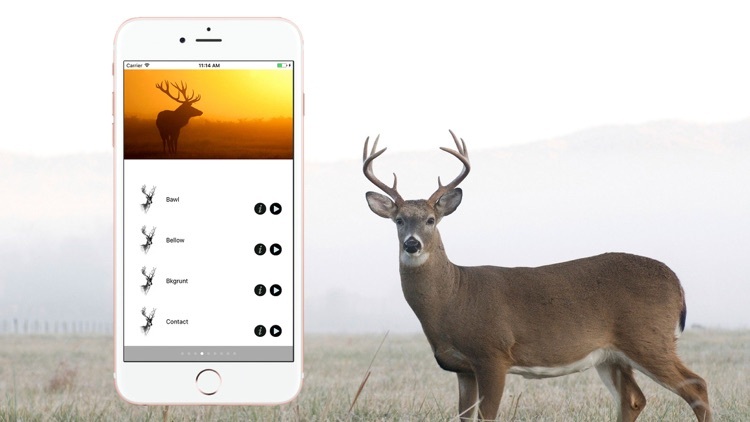 The most important part is,it includes the information and different key tactics for hunting which make this application very helpful in improving your hunting skills. Coyote and Moose information are not available. Going for hunting? 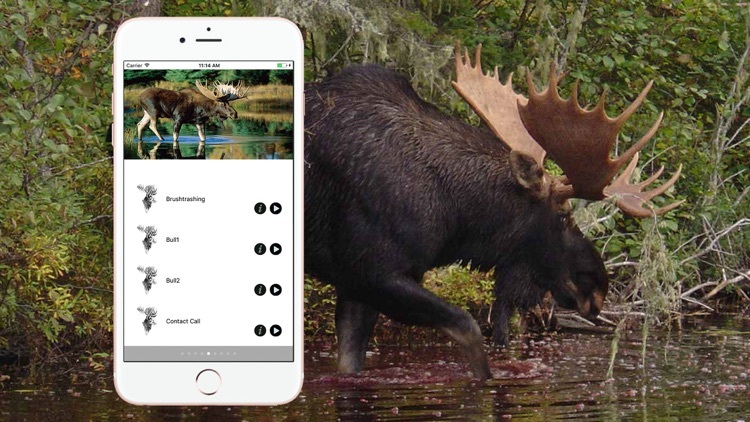 Get Hunting Calls before you leave. 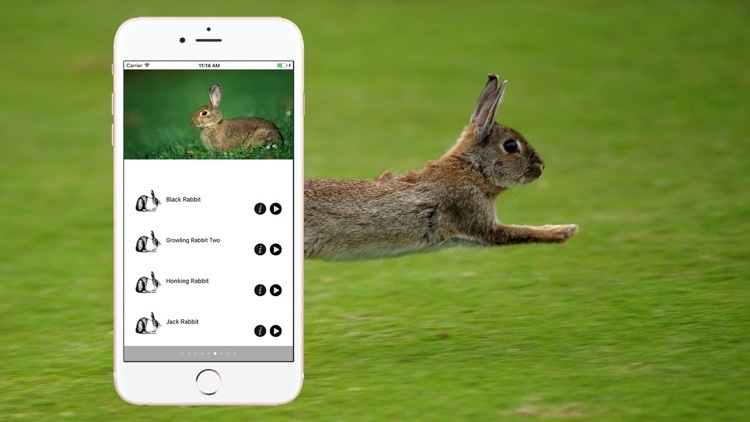 This app can produce sounds to call these animals. Why buy different sounds producing devices if you can put all the stuff in your phone. dangerous animals. Consider weather forecast also before leaving. Good Luck.